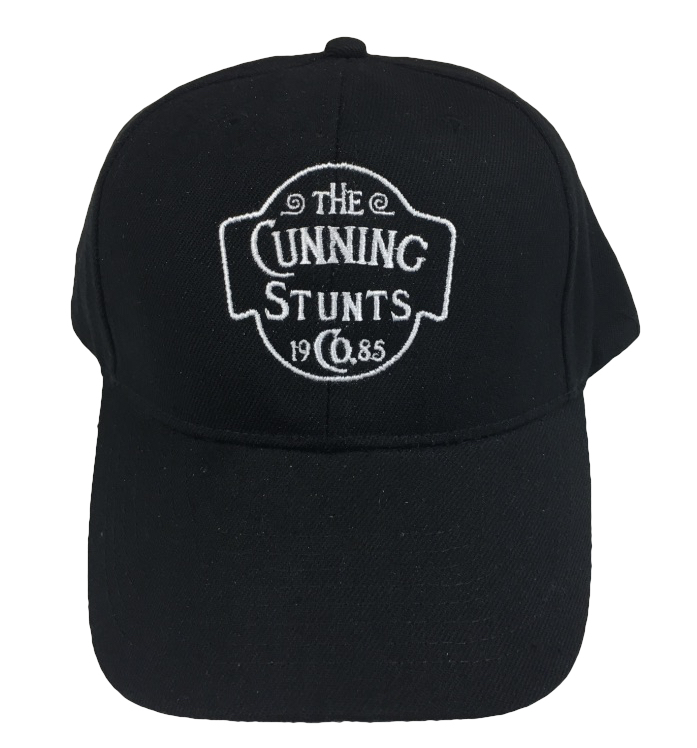 Join the Cunning Stunts movement and make a statement with this provocative embroidered hat. This hat will get attention! 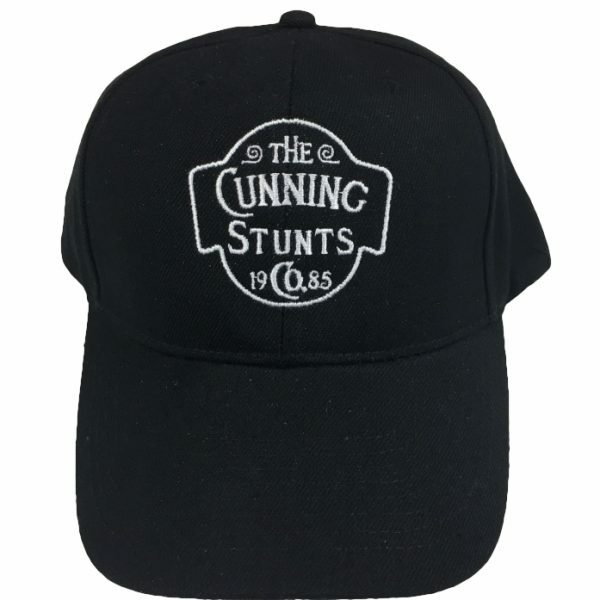 The hat with its exceptional embroidery and high quality material is paneled so it will not sag and will look great on your mug.